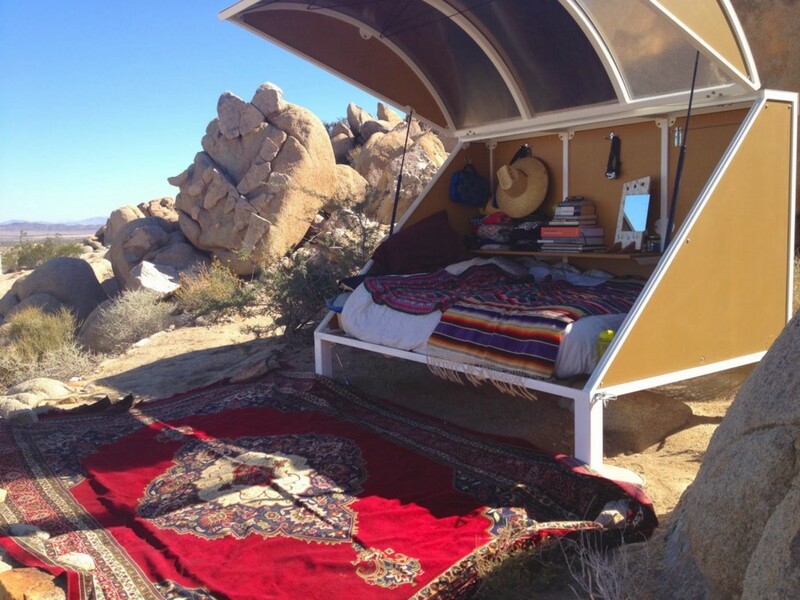 Just like you’ve always wanted! 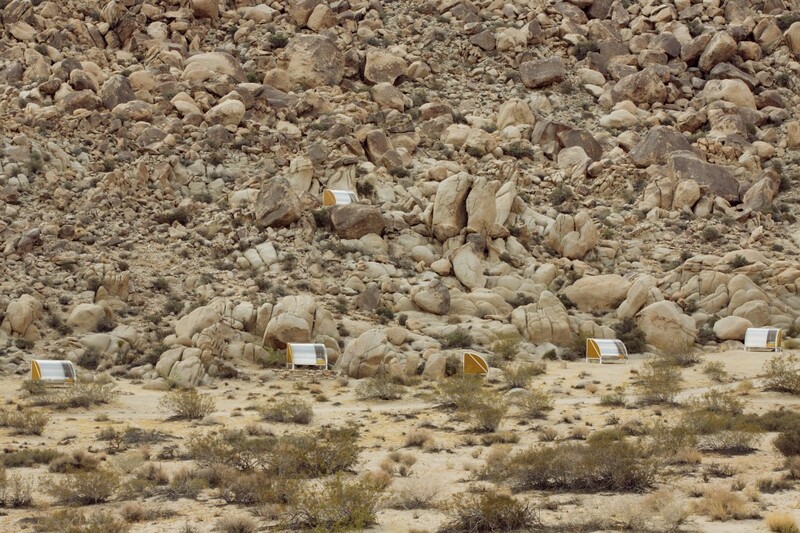 With its sandy plains and bulbous boulders, Joshua Tree, California in the Mojave Desert is a close earthly cousin to the surface of Mars. 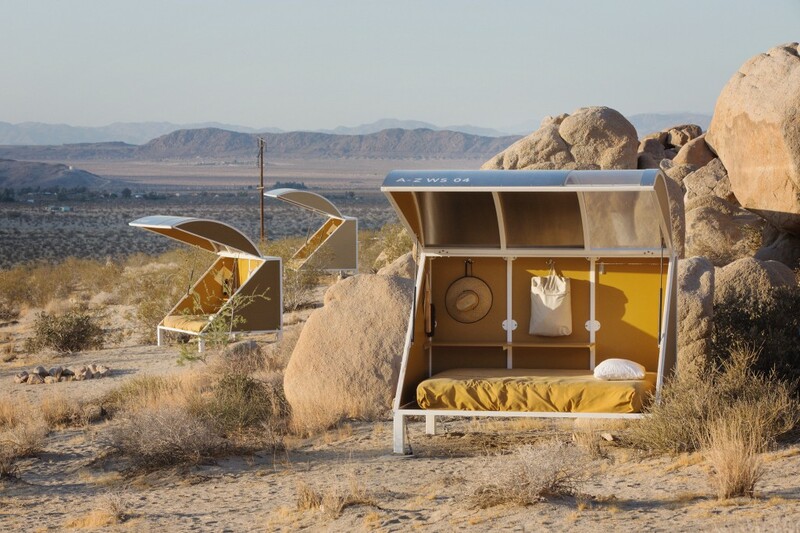 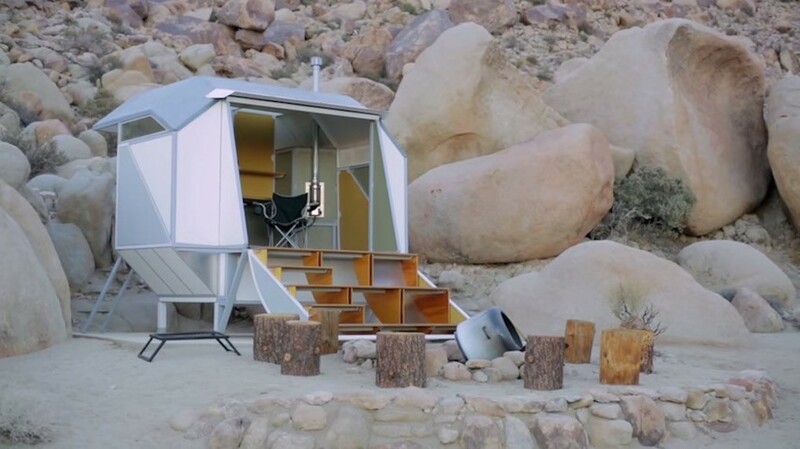 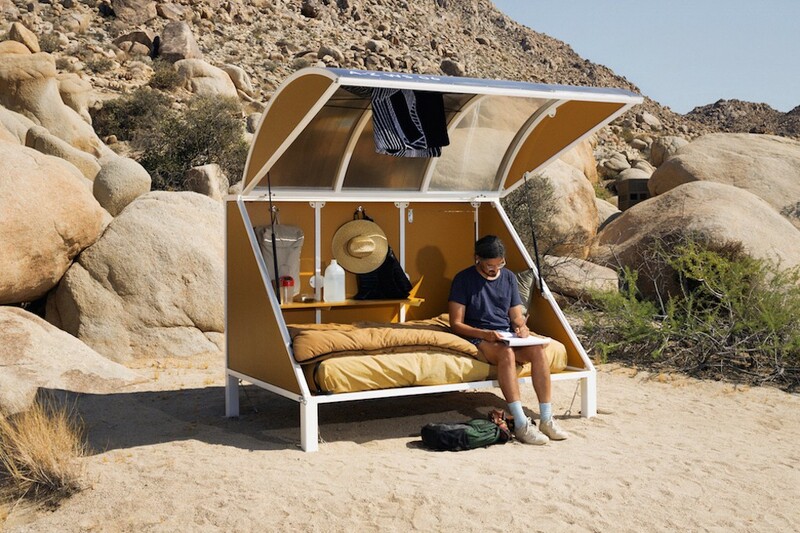 This otherworldly feel is why artist Andrea Zittel chose Joshua Tree as the location for her Wagon Station Encampment, a live-in installation of 12 elevated sleeping pods that look straight out of a sci-fi movie. 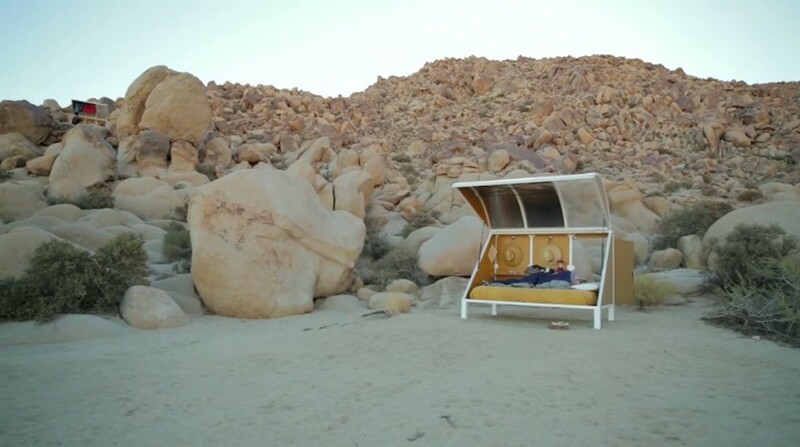 While these alien-esque sleep stations don’t offer much in the way of luxury, Zittel rents them twice a year at little to no charge to artists, hikers, and like-minded individuals who identify with her “ongoing endeavor to better understand human nature and the social construction of needs.” So, if you’re into that hippy-dippy-meets-Martian business, check out her website and consider a stay in one of these chic sci-fi sleep pods.